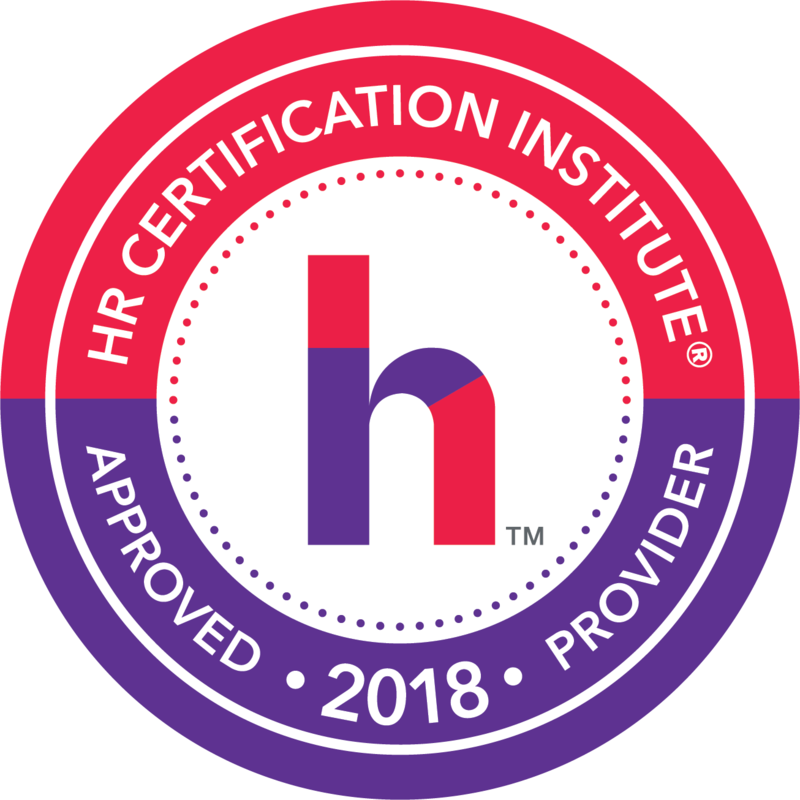 Tonia Morris, Founder of Simply HR, LLC, a Consultant, and Management firm that specializes in helping organizations attract, retain, and grow their employee through training. It is Tonia’s belief that training is the secret sauce of attracting and retaining employees. Tonia spent over 25+ years in the HR specializing in employee development. Tonia is a professional speaker with the National Speaker Association specializing in developing a Multi-Generation workforce; she is an active member of SHRM, and ATD to name a few. Tonia believes engagement is important when administering performance feedback. She is a certified coach with Registered Corporate Coach and Forbes Coaches Council. Visit Tonia on LinkedIn, Twitter and Facebook. Building trust and strong cohesive relationships in the workplace is critical for a number of reasons. Organizations that have a high level of trust in the workplace have higher productivity, greater engagement, and retention of staff. Trust is an essential element in team building, as it results in a sense of safety and security among employees. Employees who trust each other, as well as their leaders, create a workplace culture that fosters cooperation, productivity, engagement, innovation, and collaboration. In such a culture, individuals are prone to take more risks, are more likely to share information, actively contribute to and recognize one another’s successes, and achieve more. Many managers lack confidence and adequate training in conducting traditional performance reviews and can be at a loss in providing accurate and timely feedback and performance improvement strategies and communications. Frequently, important areas are neglected and instead, performance appraisals often contain irrelevant or even contain information that can lead to increased legal risk for the organization. A large number of companies today are eliminating the traditional performance appraisal process, and are replacing it more frequent and informal feedback to employees with dramatic results.